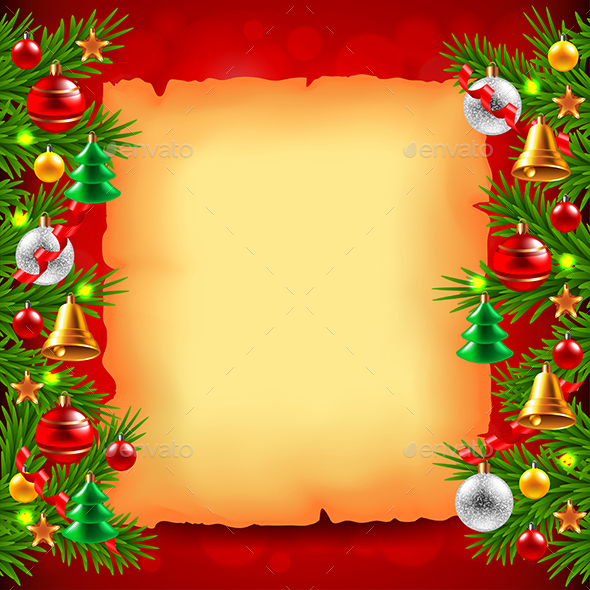 Christmas fireplace. 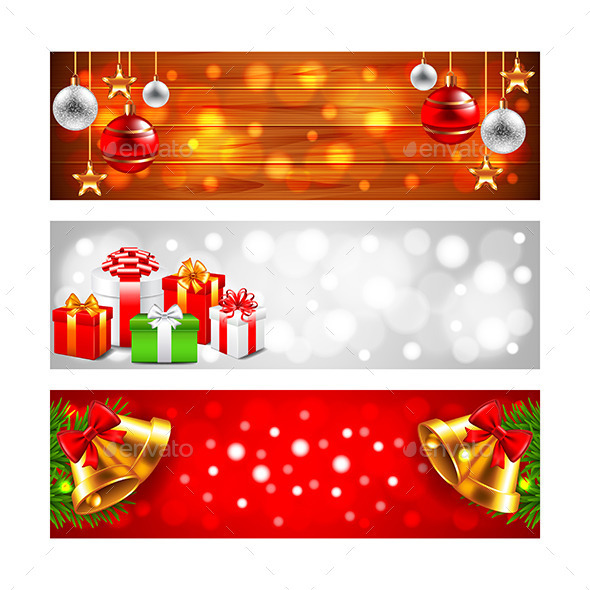 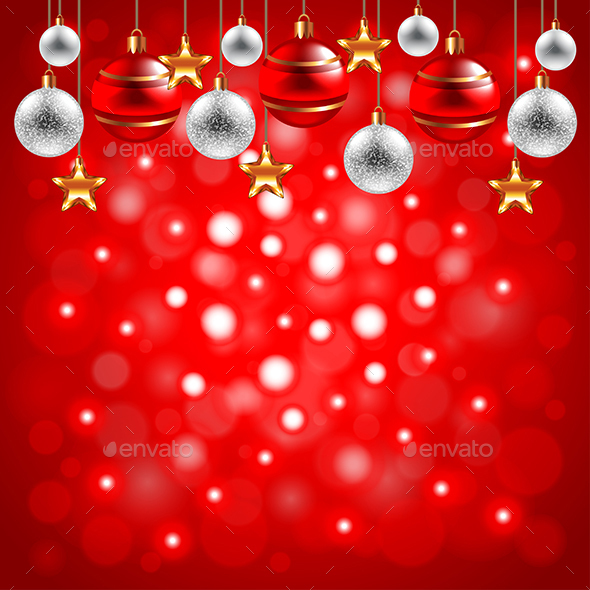 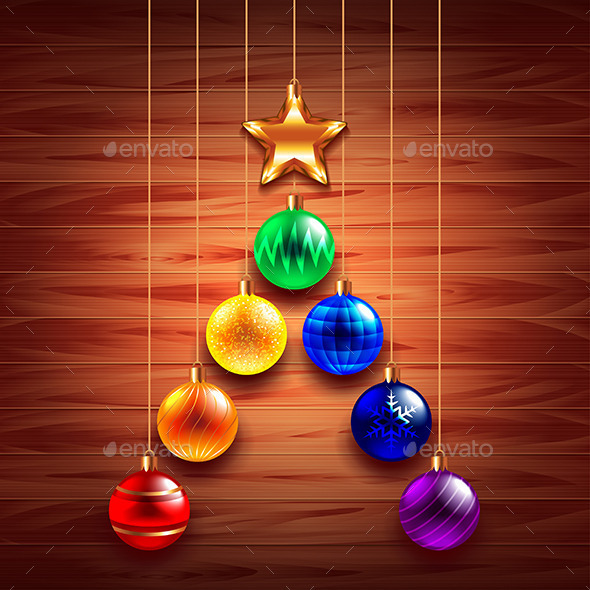 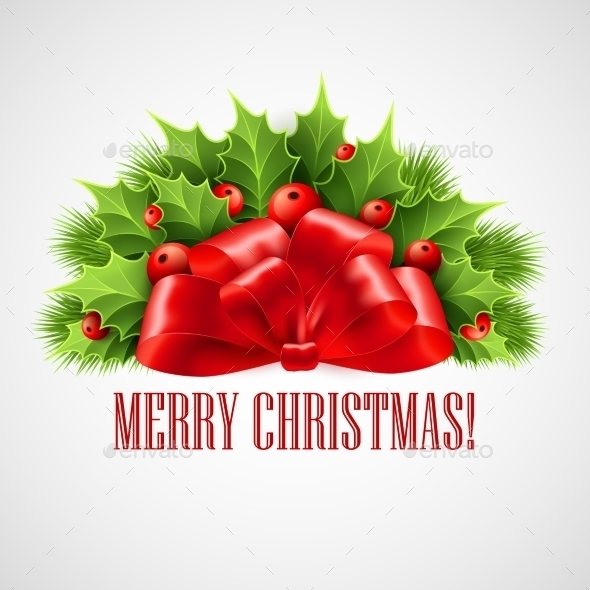 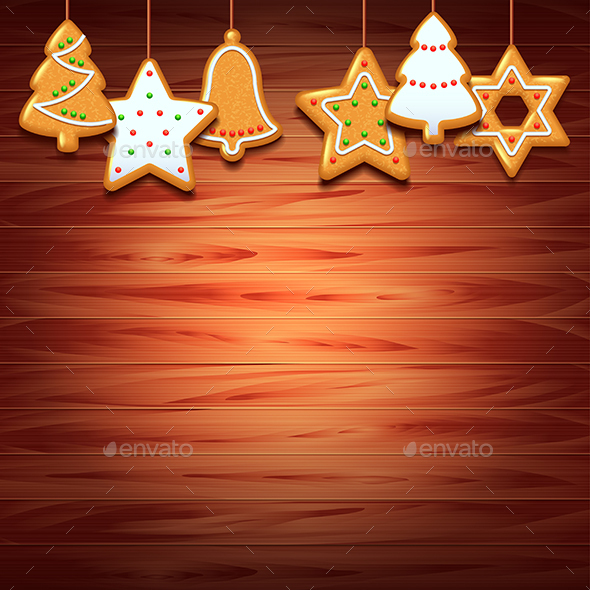 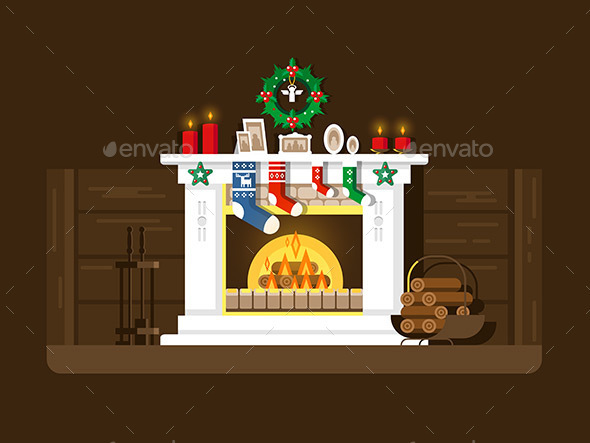 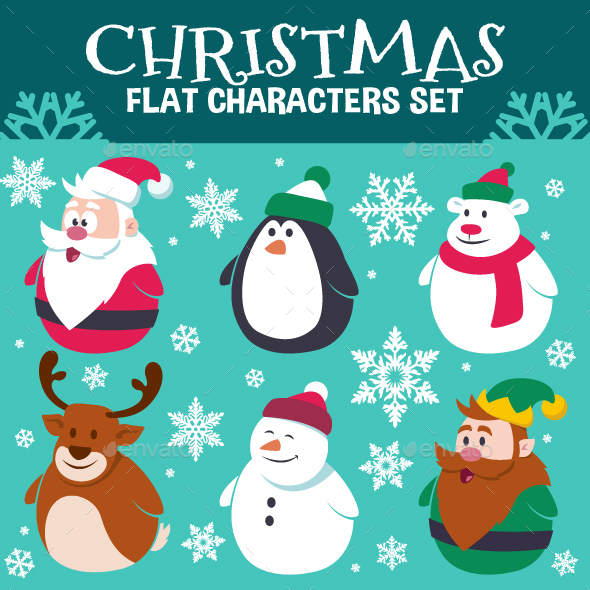 Xmas and fire, home decoration, interior for celebration, flat vector illustration Vector files, fully editable. 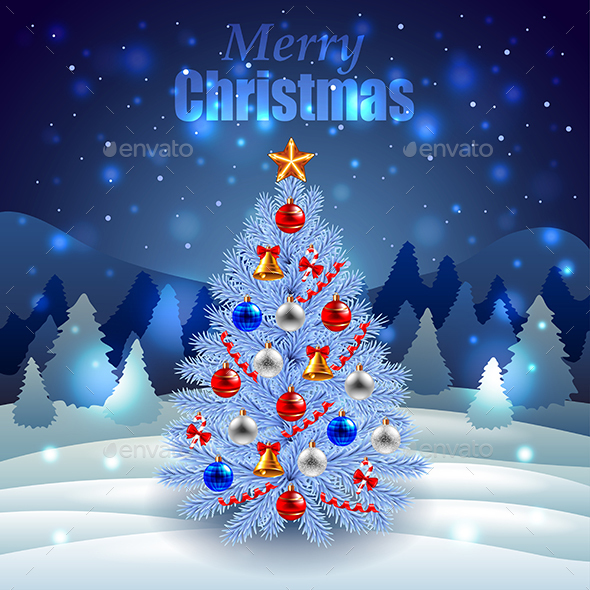 Includes AI CS5, EPS 10.